We have been doing a lot of work recently with Raspberry Pi so we have decided to start uploading a collection of new articles on Raspberry Pi and its uses in renewable energy and other projects. There is already a lot of information out there on the internet, but we will be covering the first steps from opening the box to doing useful work with Raspberry Pi. 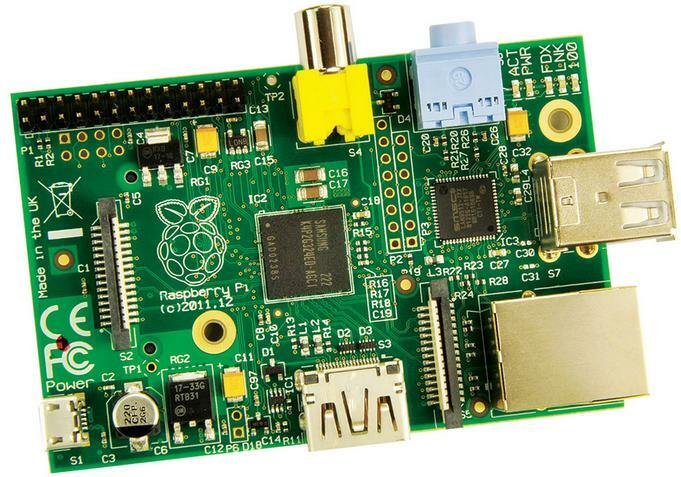 Our first article in this series is here: Connecting to Raspberry Pi from PC via SSH in which we show you how to interact with a Raspberry Pi from a Windows PC so that you do not need to invest in an HDMI cable, extra keyboard, and mouse. Click here for the Raspberry Pi category article list.